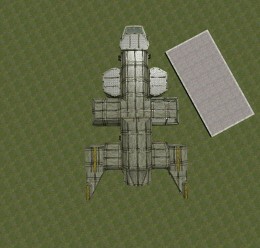 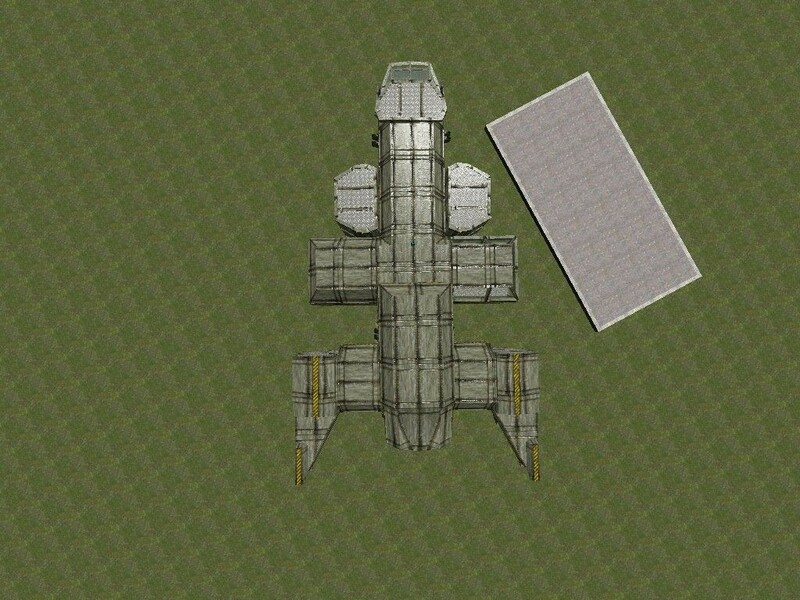 This is a small cargo ship I put together for spacebuild and whatever else. 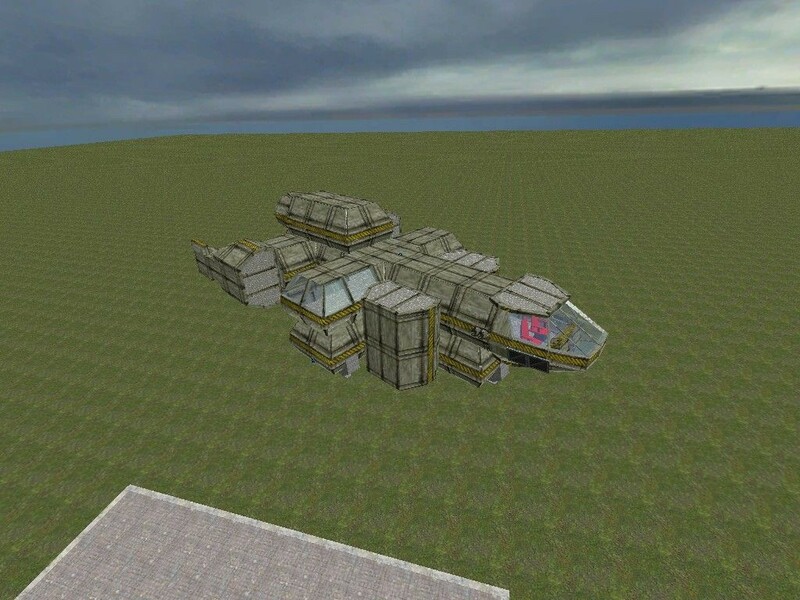 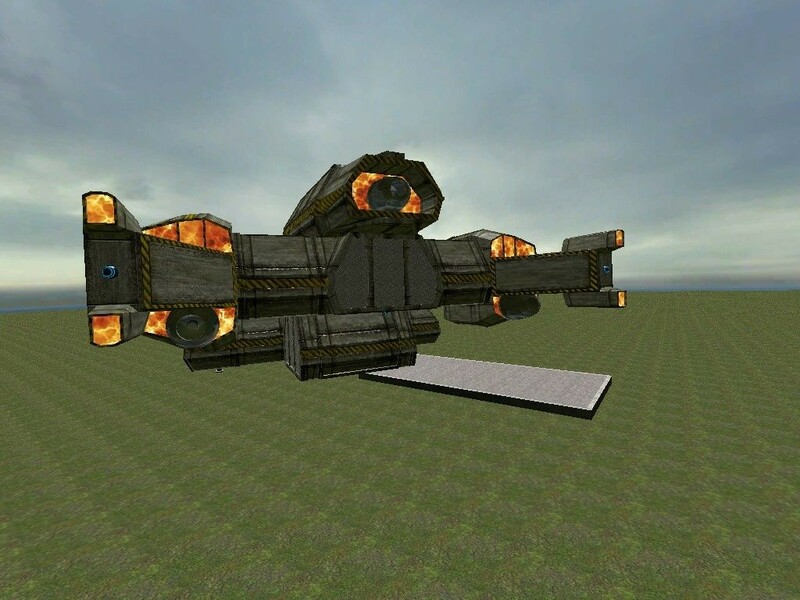 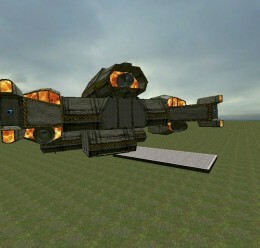 It has complete mobility,cocpit with seats and a working door in the cargo bay. 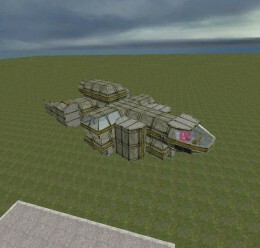 Cargo ship <-- Addon folder!